Have all the latest bonus content, news, and updates gallop straight into your inbox! 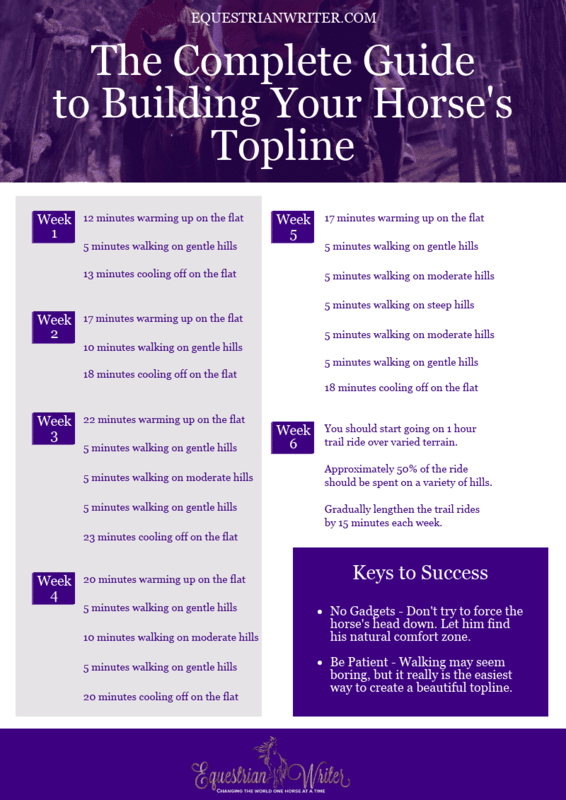 Check your welcome email for a free printable PDF guide to building your horse's topline with an easy, gimick-free training plan. Regular blog posts available every Tuesday and Thursday on topics ranging from horse care and nutrition to training and horse behavior. A FREE weekly roundup of all new content and previews of all press releases sent out every Saturday. Our FREE newsletter also contains an advice column that features a short article every week available only to our newsletter subscribers.